11.01.09 The Maine Chess Association will hold online elections from December 3rd through December 6th, 2009. Voting will be open to current MECA members only. Here are the details of the election process and a look at a sample ballot. It is our highest priority to have a fair and honest election. Voters should feel confident that their votes will be kept strictly confidential and used only for the purpose of selecting MECA candidates. Voting will begin at 12:01 a.m. on Thursday December 3, 2009 on the News (main) page of ChessMaine.net and will continue until 11:59 p.m. on Sunday December 6, 2009. To vote in this election a current MECA membership, either student or adult, is required. If you would like to purchase a MECA membership you can purchase one at the Store link on ChessMaine.net or by sending your name, telephone number, address, e-mail address, school name and address (if you are purchasing a student membership) and membership fee ($10.00 for adults, $5.00 for students) to MECA Treasurer Ray Duval at 13 Lincoln Street, Brunswick, Maine 04011. If you are a current MECA member but do not know your MECA ID# please contact MECA Secretary Lee Doucette at lfdoucet@maine.rr.com. The Maine Chess Association 2009 Election Official Ballot will ask voters to provide their name, MECA ID# and e-mail address. Voters will then choose one (1) candidate for each Board of Directors position (President, Vice President, Secretary and Treasurer) and four (4) candidates for Policy Board positions. 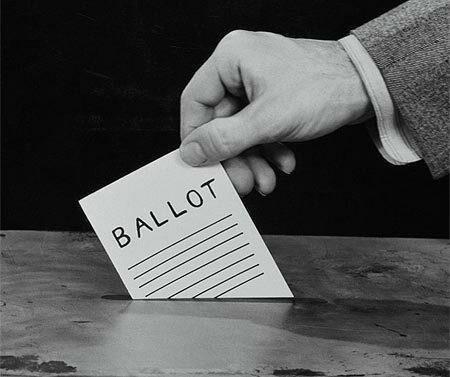 MECA members will vote by deleting the name(s) of the candidate(s) they DO NOT wish to vote for. After voting, the names that remain on the ballot are the candidates voters ARE voting for. 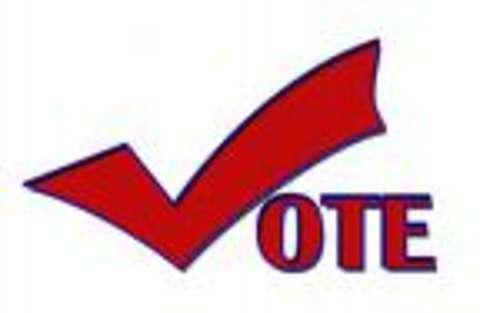 After voting, we ask that voters save their ballot and attach it to an e-mail to info@chessmaine.net. Voters will receive an e-mail confirming that their ballot was received. If you have any questions about voting or the election process please contact ChessMaine.net Web Editor Dan DeLuca at dcdeluca@yahoo.com. Candidate's statements can be viewed at the MECA Online Elections link. Here is a preview of the ballot. This ballot is in a format that does not allow for editing. When the official ballot is posted editing will be allowed so voters can delete the name(s) of the candidate(s) they do not wish to vote for. 10.01.09 The Maine Chess Association held its annual meeting on Saturday, September 12, 2009 at 1:00 p.m. at 13 Lincoln Street in Brunswick. One of the agenda items (please see the Events link for a full agenda) was MECA Elections and the date and method of electing executive board members and officers. Please consider running for a position and submitting a statement to be posted on ChessMaine.net. Give back to Maine Chess! Please consider running for executive board or officer of the Maine Chess Association. In regards to reading Margaret Bryan's "announcement" in the "Comments Section": If the MECA charter bylaws do not forbid someone under the age of 18 from holding office or board position, and that person's candidate application/statement met the submission deadline (if there is one), then by all rights that person's name, etc., should be equally and visibly published in the candidates section of this web site instead of lingering in the "comments" section. Good luck to all candidates. I feel that it is poor policy not to permit Margaret Bryan's candidate statement to be published until it is found out whether or not someone under the age of 18 is allowed to hold an office. What is the harm in publishing it until a ruling is found out? I believe that this is an example of a poor choice by MECA leadership. I hope that Margaret and I can bring new leadership and forward thinking to MECA.